A cryptocurrency is a medium of exchange using cryptography to secure the transactions and to control the creation of additional units of the currency. Cryptocurrencies are a subset of alternative currencies, called altcoins, or specifically of digital currencies. Bitcoin became the first decentralized cryptocurrency in 2009. 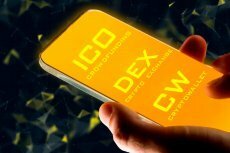 Since then, numerous cryptocurrencies have been created. These are frequently called altcoins, as a blend of bitcoin alternative. The most popular altcoins now (August 2016) – Ethereum, Steem, Ripple, Ethereum Classic, Litecoin, Dash, Dogecoin. Cryptocurrencies use decentralized control as opposed to centralized electronic money/centralized banking systems. The decentralized control is related to the use of bitcoin’s blockchain transaction database in the role of a distributed ledger. 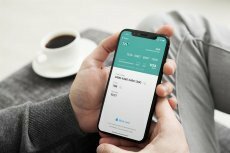 London-based crypto debit card provider Wirex adds Ethereum enabling its storage, transfer, and instant exchange via mobile and desktop. 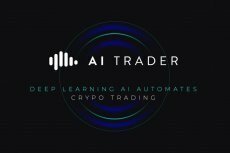 AI Trader broadens the list of available services and, along with Autonomous AI Powered Crypto Trading and Leverage Trading, enables trading on all pairs with both a stop loss and take profit simultaneously. 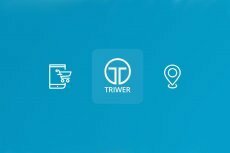 The world’s biggest Q&A social network is getting ready for the ICO. 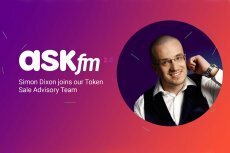 The important addition to the ASKfm team is the leading crypto expert and co-founder of a global online investment platform. 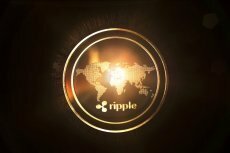 Here’s the technical analysis of Ripple’s (XRP) price, which is currently making around $0.5512, as reports Dmitriy Gurkovskiy, Chief Analyst at RoboForex. 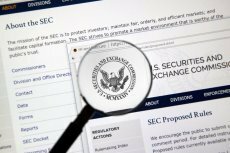 At the Town Hall Meeting held in Atlanta, SEC Chairman delivered a speech in which he pointed out that ICOs should be considered as securites, that need regulation. 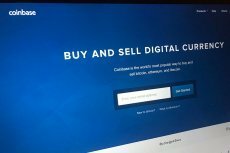 Coinbase Crypto Index Fund is currently available to the U.S-resident accredited investors, promising more funds in the pipeline for global ones. The redesign of one of the core sites of the crypto sphere provoked some strong reactions, as the platform left out from the list of Bitcoin Resources all the companies supporting Segwit2x and not treating Bitcoin and S2X as separate cryptocurrencies. 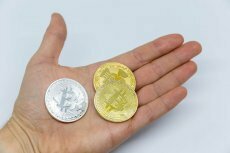 Garlinghouse opens up about his view on Bitcoin along with the long-term impact of Ripple’s technology to drive the mass adoption of cryptocurrencies in the future. Scopuly, a decentralized cross-platform application built on Stellar blockchain, allows for safe storage, instant transfer and issuance of crypto-currency assets, investment in ICO campaigns, and their launch – all in one app.